The case for embracing diversity in the workforce is stronger than ever! Diverse companies now outperform non-diverse companies by a whopping 35%! Why? Well, when people from all different backgrounds come together, they bring different perspectives, information, and world views. This mix creates more innovation, a more productive team, and ultimately a more profitable business. 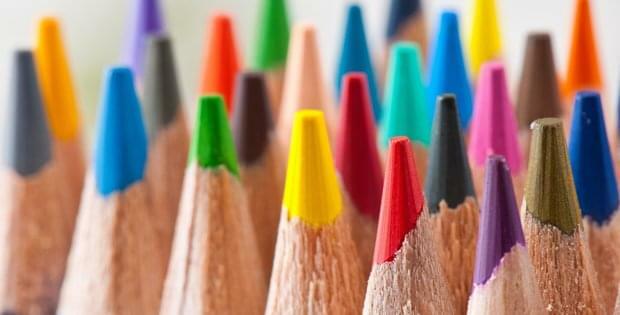 As a result, diversity is something every company should strive for. You don’t want your company to suffer from diversity fatigue. Which is why today, we’re taking a closer look at 6 companies who are doing their best to make their workforce more diverse and more inclusive. So, read on and get some inspiration! According to Victoria Lawes, Head of UK Resourcing at Deloitte, one of the biggest issues facing the UK right now is a lack of social mobility. In fact, the UK has one of the poorest rates of social mobility in the developed world, which means that people born into low-income families, regardless of their talent, or their hard work, do not have the same access to opportunities as those born into more privileged circumstances. Which means that students from wealthier families tend to go to more highly regarded universities, which leads to them getting higher profile jobs versus those students who come from less well off backgrounds. Head of UK Resourcing at Deloitte, Victoria Lawes. So, in a move to help social mobility in Britain and to ensure applicants are judged based on their own merit (and not on the situation they were born into), Deloitte has decided to hide which school or university applicants went to from their Hiring Managers. “We are calling it school and university-blind interviewing,” Lawes said in an interview with LinkedIn. 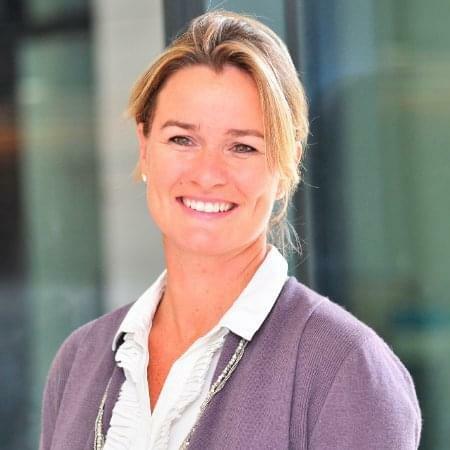 “What we really want to do is ensure that, whoever is recruiting isn’t consciously or unconsciously favouring a person who attended a certain school or university.” According to Lawes, her hope is that doing so will lead to a more diverse team at Deloitte, and one with more “diversity of thought” and “diversity of ideas”. But hiding the names of universities during the hiring process is just one part of a larger diversity strategy to mitigate social mobilitybeing put in place by Deloitte. They have also teamed up with the UK-based diversity recruitment consulting company, Rare, to incorporate a new screening process called “contextualisation” into their hiring process. Rare has built a comprehensive algorithm using both public information and application data to highlight students who have overcome tough situations. For example, the algorithm will highlight someone who did well at school or university, despite perhaps being the first in their family to go to a university or qualifying for free meals at the university because of low income. Read more about Deloitte’s Social Mobility strategy, here. Back in July 2015, Pinterest realised they had a big issue on their hands – a whopping 79% of their tech workers were male and the majority were either white or Asian. So, in an effort to attract and hire more diverse talent, the company teamed up with Paradigm to set some big hiring goals for 2016. Namely, that they would increase the hiring rate for full-time engineering roles to 30% female and to 8% male for people who are from “underrepresented ethnic backgrounds”, and they would increase the hiring rate for non-engineering roles to 12% for people who are from underrepresented ethnic backgrounds..
the implementation of a Rooney Rule-type requirement where at least one person from an underrepresented background and one female candidate is interviewed for every open leadership position. the expansion of the set of universities Pinterest recruit from, and the launch of an early identification intern program for freshman and sophomore students from underrepresented backgrounds. the setting up of Inclusion Labs at Pinterest, where they experiment with new ways to improve diversity. making unconscious bias training obligatory for every employee. the creation of a training and mentorship program to maximise the impact of Black software engineers and students, led by a Pinterest engineer. However, historically, one of Pinterest’s most successful sources of hire (particularly for tech candidates) was employee referrals. But as people tend to refer people who are similar to them, the fact that Pinterest had many white and Asian men, would probably have meant that they would get many white and Asian male candidates referred – which would not have been very conducive towards their new diversity goals. But Pinterest didn’t want to stop encouraging their employees to refer great talent. So, to ensure more diversity from their employee referral program, Pinterest was direct with their employees and challenged them to refer candidates from underrepresented backgrounds, starting with their engineering team. Yes, you read that correctly, they just asked their employees to be consciously more diverse with the candidates they refer. “While networks may be homogenous, we suspected that most people have probably worked with excellent candidates from underrepresented backgrounds, even if they don’t come to mind immediately. We hoped that if asked employees specifically to do so, people might think harder about qualified candidates that come from these backgrounds,” says Abby Maldonado the Diversity Programs Specialist at Pinterest. And it’s working well! Over a 6-week period, after asking employees to be more aware as to who they refer, Pinterest saw a 24% increase in female referrals and a 55-time increase in the percentage of referred candidates from underrepresented ethnic backgrounds. In fact, the results were so promising, Pinterest began working with their senior engineering leaders and set them the target of putting forward 2 referrals from underrepresented backgrounds each in the second quarter of 2016. 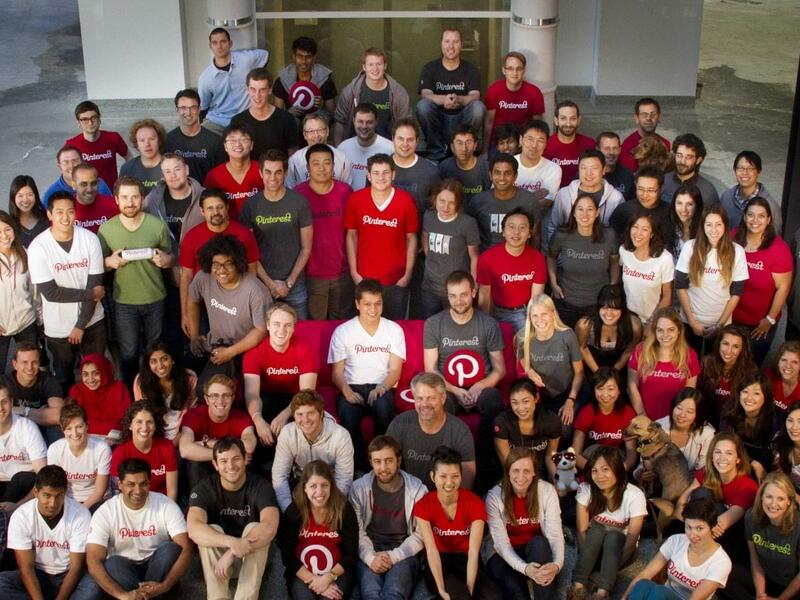 Read more about Pinterest’s plan for a more diverse company, here. One of the most widespread diversity issues in the world today is the gender pay gap. And when it came to doing their bit to help solve it, Salesforce CEO, Marc Benioff, had a radical solution: If a woman working at his company was making less money than a man for a similar role, he would simply start paying her more. 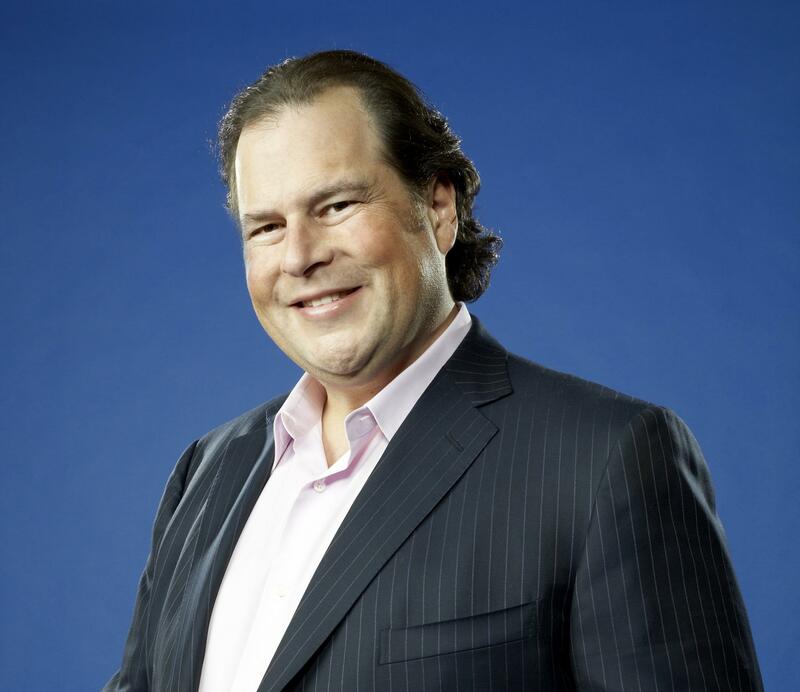 Chairman and CEO, Marc Benioff. To get the process underway, Benioff ordered a review of all 17,000 employees’ salaries, to compare what men made to women in similar roles. Where there were discrepancies, he fixed them by paying the person who was earning less more, so that they were in-line with their peers. Approximately 6% of employees required a salary adjustment, and roughly the same number of women and men were impacted. It reportedly cost Salesforce $3 million to eliminate statistically significant differences in pay. “But now we can say we pay women the same that we pay men,” Benioff told those in attendance at a Fortune-hosted conference. “We looked at every single one of our female employees’ salaries, and we adjusted it against all of our male employees’ salaries”. Back in June 2015, Facebook reported that a whopping 91% of its US employees were either white or Asian – including almost all (94%) of their senior leadership. Globally, 68% of their employees were male, 84% of tech employees were male and 77% of senior leaders were male. It was clear to everyone that in addition to best practice programs the company were already running in recruitment and retention, Facebook needed to do more to address its workforce diversity, and the sooner the better! 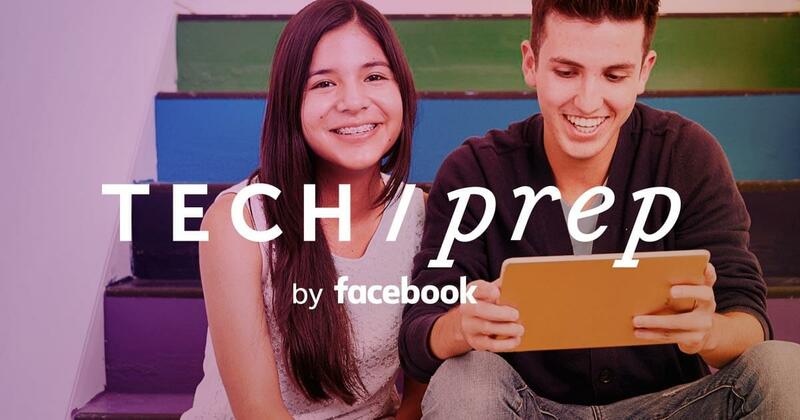 Facebook also started “Facebook University” – an internship program for first and second year college students. While the program is open to all, Williams has said it is specifically targeted to underrepresented minorities and, like TechPrep, one of the main goals of the program is to get more female and minority college students interested in computer science, so there is a larger pool to recruit from. For every open position that becomes available within Facebook, at least one member of an underrepresented group must be interviewed. Facebook rebuilt its unconscious training course and even posted it online for you and I to take for free. The training is longer and more interactive, which includes taking an “implicit association test”. The subject matter looks to remove unconscious biases in the workforce against minorities, women and even biases against subgroups, like working mothers. Facebook’s two most recognisable leaders – CEO Mark Zuckerberg and COO Sheryl Sandberg – have actively started promoting diversity in the public eye. Sandberg wrote Lean In, a book encouraging women to become empowered in the workplace and the challenges they face doing so. 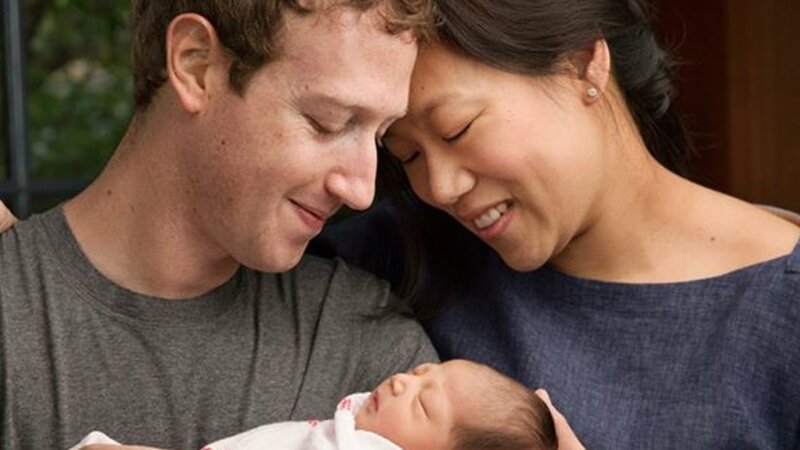 While Zuckerberg made a point of taking time off for paternal leave when his first child was born in November 2015. The first was Women at CEB – an employee group dedicated to engaging, developing, and retaining female talent. It has almost 1,000 members today (the company’s largest group) and in the last year the group has created impact by hosting a variety of events and innovative programs including; a speaker series, group mentoring circles for senior leaders and Milk Stork. Then came CEB Veterans which was set up for former military talent. In addition to hosting events, talks and even yoga classes, group members are now developing a guide to help managers understand the skills and needs of military reservists and veterans. 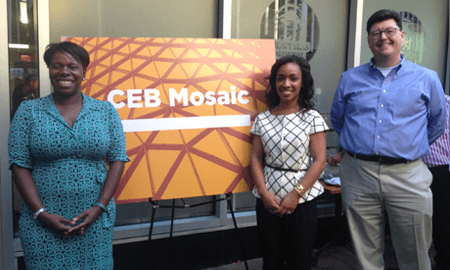 And finally (for now) in late 2015, CEB Mosaic was set up to support people of all racial and cultural identities. While it’s still early enough days for this group, its specific aim is to find ways to recruit, develop, and manage exceptional talent from all races and cultural identities, and to foster a workplace where all individuals can build rewarding careers. “Diversity is not limited to the physical attributes or what you can easily perceive about someone. It is also the differences among our experiences and opinions. The conversations I’ve had since starting CEB Mosaic help me appreciate it in new ways. Being aware of me and my differences can bridge us to a larger whole—that is diversity to me”, says CEB Market Director, Kendra Tucker. Each group is given a budget to pilot programs and host events, and members from each group regularly appear at recruiting events and participate in community service efforts. The leaders of each group also meet quarterly to brainstorm new ideas, co-sponsor events, and collaborate together on best practices. But most importantly, these groups are not made up solely of the people for whom they advocate. For example, Women at CEB includes both men and women who work together to create a more equitable environment in CEB. Most of the time, when there’s an article on diversity in the workforce, it generally focuses on class, race or gender. Those with disabilities tend to get overlooked. But while tech giants like Facebook and Pinterest are focusing on attracting and retaining women and minorities, Walgreens have made it their priority to hire disabled workers – which account for 10% of their employees who man their distribution centres. And this decision isn’t just good news for disabled workers in need of opportunity, the decision is paying off for Walgreens big time! For example, the Walgreens Windsor, Connecticut distribution centre – the centre with the highest percentage of disabled workers – has been found to be their safest and most productive. If recruiters were Simpson's characters, then this bunch of 7 would definitely get the nod. Imagine a site that has over 1.3 million CV's from the UK, and was growing by 16,000 CV's every week. Imagine you could contact these candidates for free? Well, read on: dreams do come true!